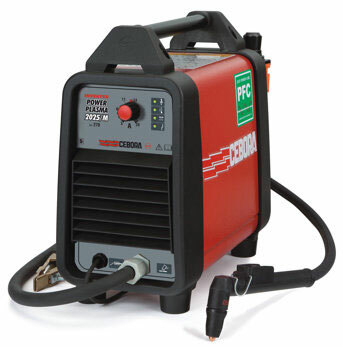 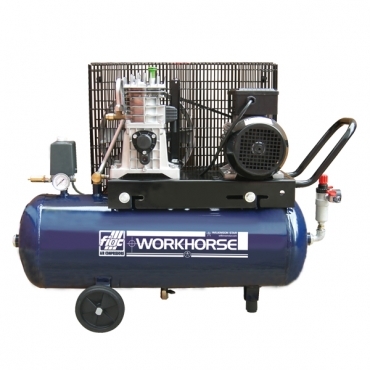 Capable of producing greater Cubic Feet per Minute (CFM) than direct drive compressors, belt driven air compressors are the choice when heavier use is needed. 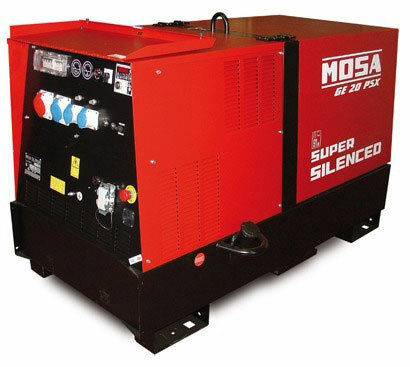 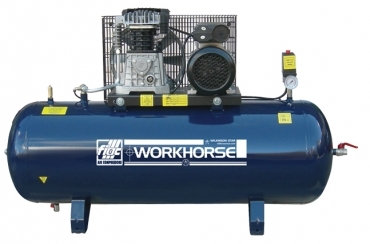 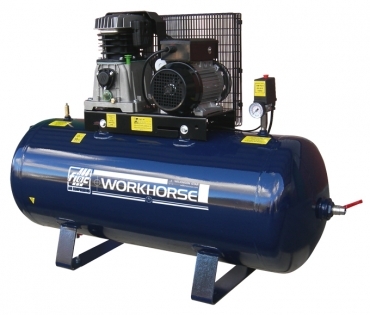 Driven by belts and pulleys, the operational technique of the belt driven compressor provides greater efficiency, whilst delivering larger amounts of air for powering tools etc. 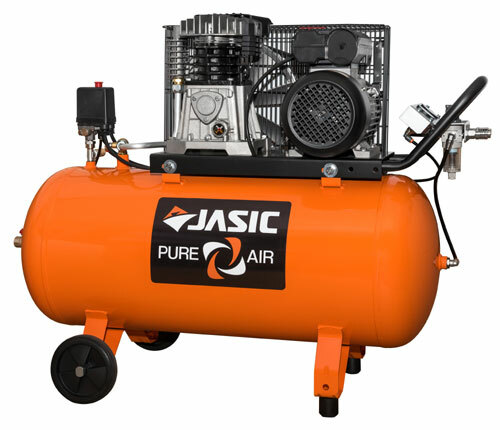 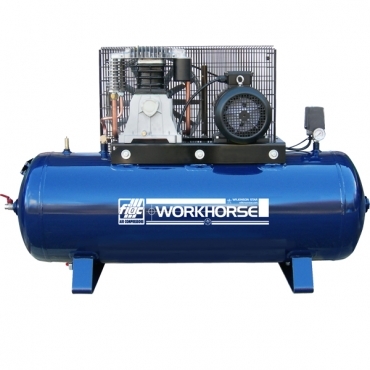 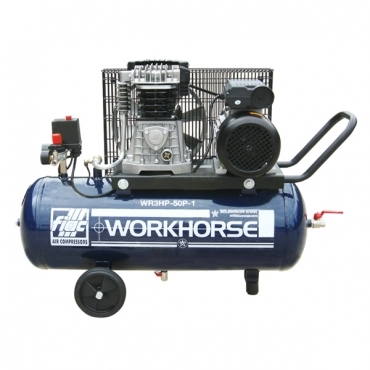 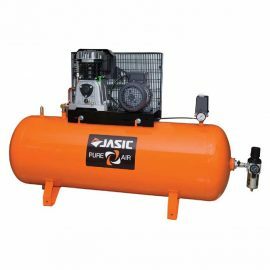 Fiac Workhorse provide a wide variety of belt driven air compressors sizes, ranging from 50 through to 270 litres. 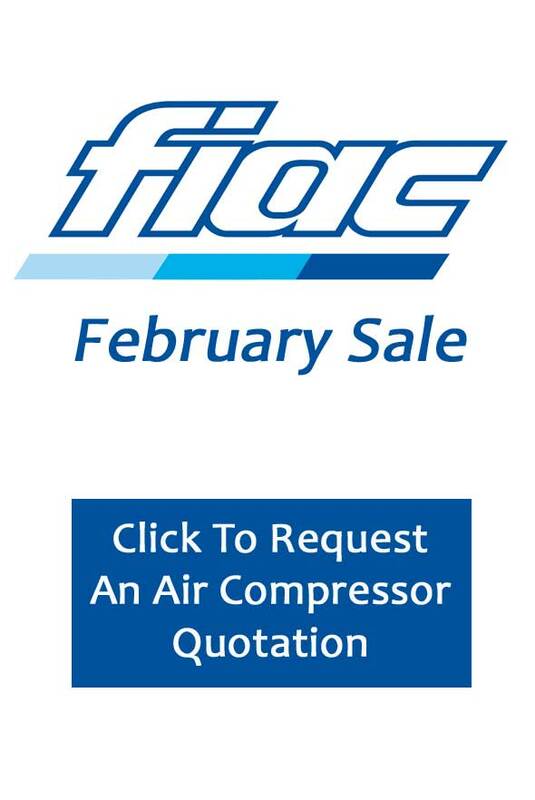 Backed by an impressive back catalogue of parts and spares, Fiac machines offer a large lifespan of machines through repair and servicing.